Halifax will soon get a closer look at catcalling in the city. Stephanie Gill, a recent commerce graduate from Saint Mary’s University, is filming a video about how street harassment affects people in Halifax. While at SMU she joined Enactus, a non-profit organization that uses entrepreneurial skills to shape a better world, and was introduced to the issue. “Through that I kind of discovered my passion for this,” says Gill. 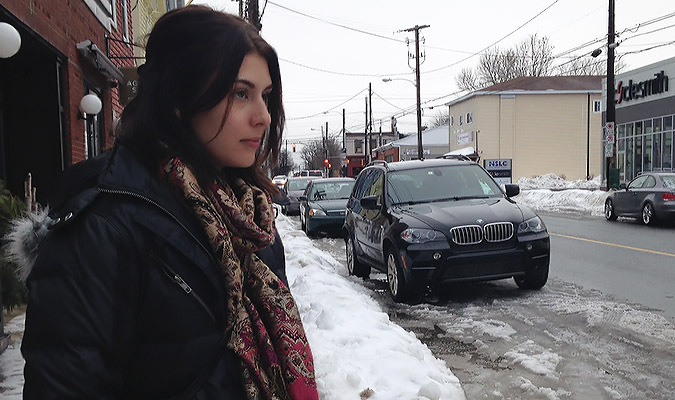 She aspires to spread awareness of catcalling in Halifax and provide a call to action with her film, which is set for release at the end of summer 2015. Her personal experience with street harassment has also helped lead Gill toward creating this film. 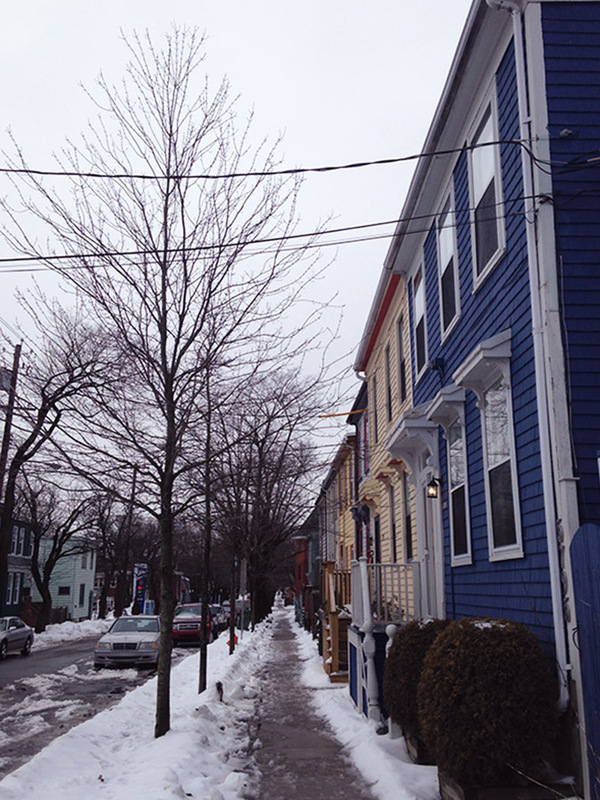 Though Gill lives in Dartmouth, she doesn’t believe the problem is any less prevalent there than it is in Halifax. And it’s after dusk when the issue becomes glaringly apparent and can sometimes go even further than verbal harassment. She recalls an evening at The Seahorse Tavern when she waited outside for a taxi after a show. But her personal experience with street harassment doesn’t take place only in the darkness of night. She says harassment happens in the light of day as well. Gill remembers a time when she was returning home after a class at SMU. She says she has been followed by cars and even asked if she is a prostitute. In her experience, Gill says that on a day-to-day basis, street harassers are not always as forward with their advances. She will be speaking with 10 to 15 people in Halifax with experiences like hers and hopes to make her film stand out from the pack by speaking to anyone: male, female, young and old. Gill says she will enter the film in Nocturne to show it to a wider audience who may not have an interest in the subject. She says she worries if she held an opening night for the film on her own, only those who were interested would show up and there wouldn’t be a new discussion generated.